At a lute concert, does everyone wave tallow candles during the power ballad? 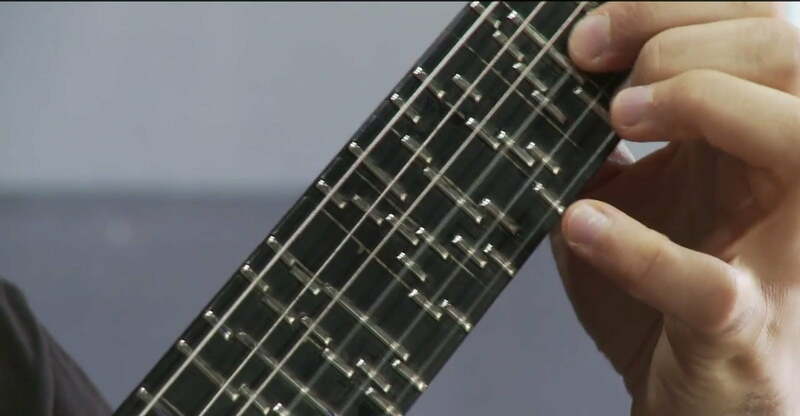 There's a guy who's developed tiny bits of fret to be peppered around a guitar neck in order to correct the instrument's inherent microtonal imperfections/inconsistencies. If the purpose is to achieve tonalities used by other cultures' music, I'm sympathetic; but if it's a pedantic quest for perfection, I'd want to smack him with a 45 of "Louie Louie."